Green Building Practices at Sterling Renaissance, Inc.
 Team participation on projects that are targeted for LEED certification.  Analysis of product selection to meet the LEED standards. 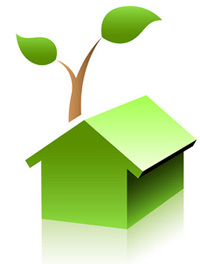  Strict adherence to the LEED guidelines for Green Construction. ownership individuals and project managers in the company.  Dedication to finding Green products that will meet the required budget.  Recycling of waste materials created from the construction process. building to be reused in the new design.